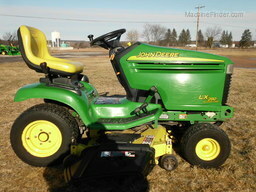 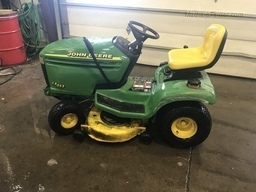 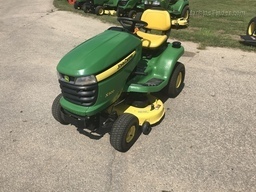 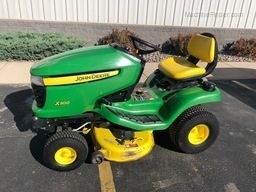 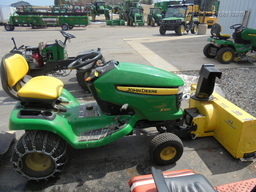 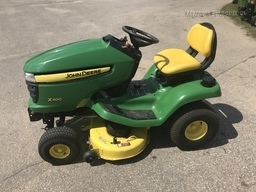 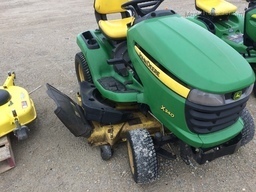 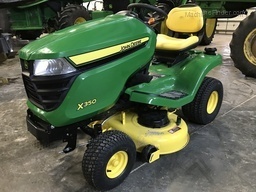 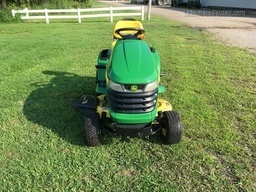 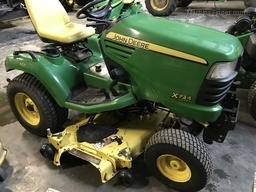 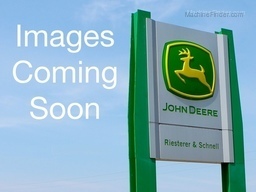 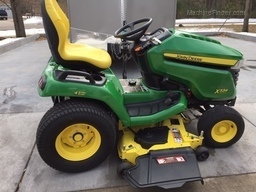 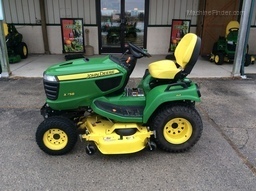 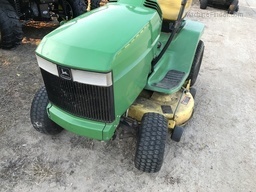 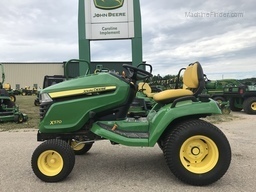 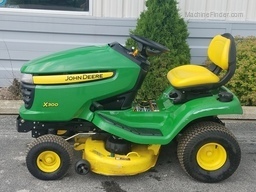 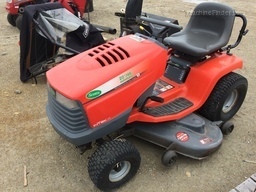 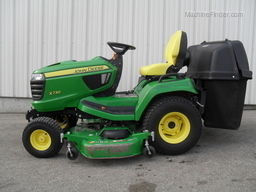 Here's a nice John Deere G110 with a 54" Edge deck. 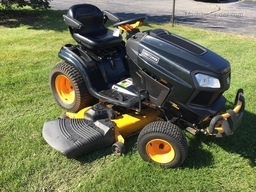 25hp Kohler engine. 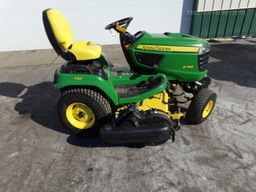 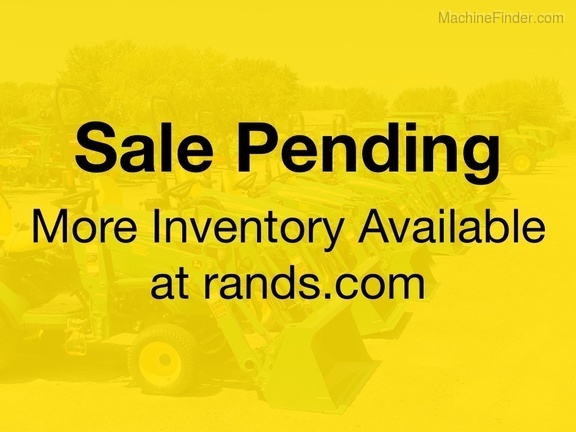 Well taken care of ready to go for spring!